Marmorkirken, the Marble Church or Frederik's Church in Copenhagen, has been surrounded and almost cut off by extensive engineering works for a new metro station. As at all the other major building sites for the metro around the city, the high green hoardings have been used for the display of art works. Two earlier posts have shown many of these works and I promise that this will be the last on this subject but I really had to post a blog with photographs of these hoardings by ULK - Ungeslaboratorer for Kunst or Young People’s Art Lab. 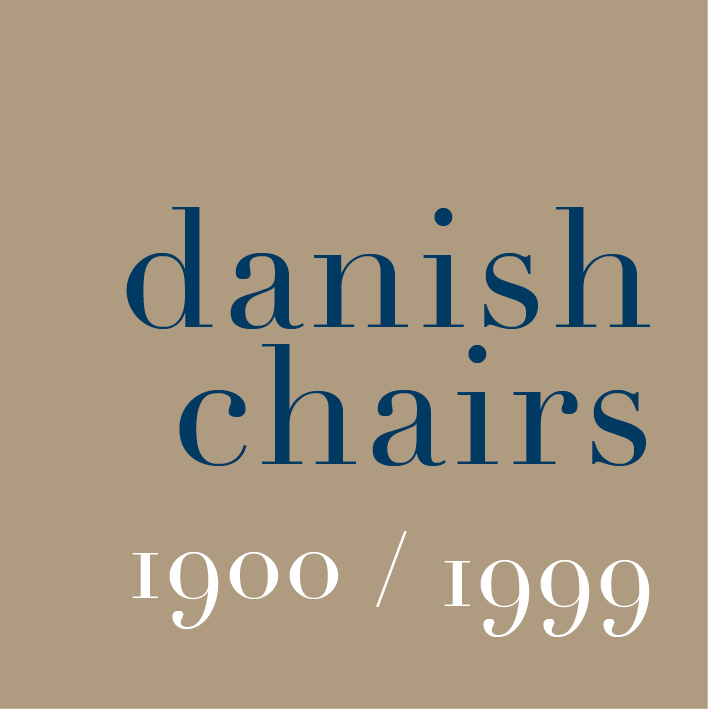 The group is the inspiration of the National Gallery in Copenhagen - Statens Museum for Kunst - whose aim is to engage and involve young people to make art feel relevant. The works on the hoardings were produced with the 38 Kunstpiloterne or Art Pilots who guide the group and was also in conjunction with a Google project to digitise and make available online high-resolution images of works from the national collection. 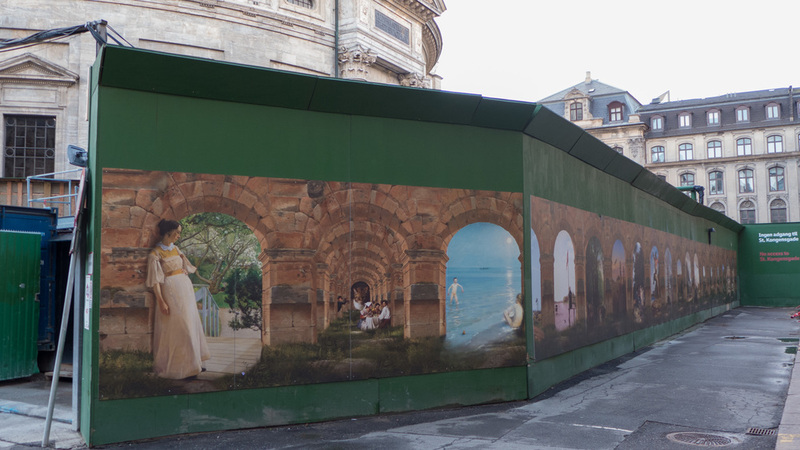 Also, the web site for the whole project implies that these hoardings may be taken down in the Spring so I would urge everyone who can to explore to the left and to the right of the church steps to look at the images carefully … they are certainly worth the time and effort. The images are taken from paintings in the National Gallery collection and are set in a stone arcade that is from a painting of 1815 by Christoffer Wilhelm Eckerserg called A View through Three Arches of the Third Storey of the Colosseum but, as the title indicates, this view of Rome included only three arches and here they have been replicated in a bizarrely surreal but oddly logical way to run round both sides of the church and in some sections the arches have been built back in layers to create catacomb-like spaces. These arches frame a whole series of images taken from different paintings … some reproduced apparently unedited but many cut and pasted into new relationships and the more you look the more you spot the improvements. On at least two idyllic rural scenes there are rubber ducks swimming; a historic view of Copenhagen has had the smoking chimney stacks of the modern power station added and includes hazardous industrial waste; Frederik V in his ceremonial robes is actually carrying a bar of chocolate and wearing ski goggles which seems curiously reasonable given that he has been repositioned against a winter snow scene. The Wounded Philoctetes painted by Nocolai Abildgaard has what I think is called a sleeve … a tattoo across his shoulder … and A Running Boy by Marius Holst von Schmidten painted in 1802 is on a skate board, wearing trainers and with pretty flash headphones. One of my favourite paintings in the gallery is the Ryberg family group painted on their country estate by Jens Juel. 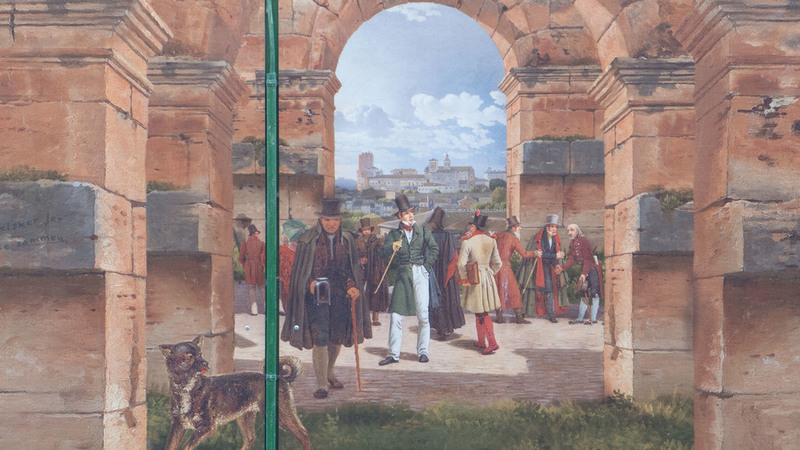 In the version on the hoardings the son, Johan Christian Ryberg, looks much like the original until you see he is carrying sunglasses and has blue dyed hair but it is their dog that you see first … the original is a pretty odd mutt anyway but here he has been given a pink rinse. Is nothing sacrosanct? My degree is in Art History and I can remember some grim photo tests but ... actually ... I wouldn’t mind having to do a few compare-and-contrast questions on this little lot.